Directory Gdansk Everything you need to know. There are a number of consulates or honorary consuls in the Tri-city but for most issues you will need to contact your embassy in Warsaw. 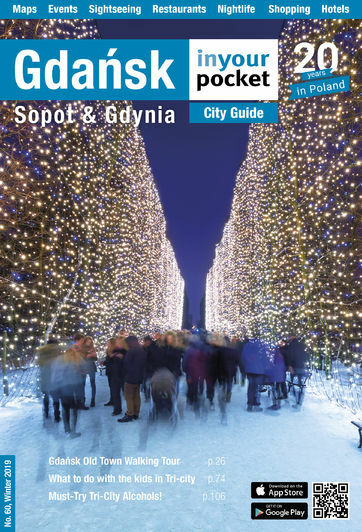 For a more expansive list of embassies and consulates in Poland take a look at our feature at iyp.me/74804f. Internet access is typically free and widely available in Poland, with practically every café and restaurant offering wi-fi to customers with laptops and smartphones. Getting on the network often requires nothing more than a password, which you can request of your favorite bartender or barista with a simple, “Poproszę o hasło do internetu”. If you don't have your own gadgets we offer a few Internet cafe options below.